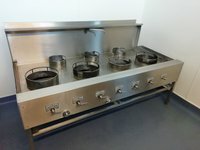 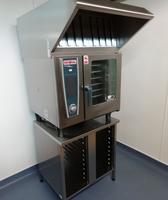 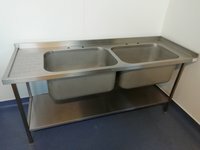 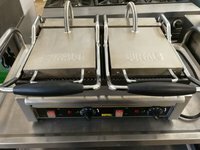 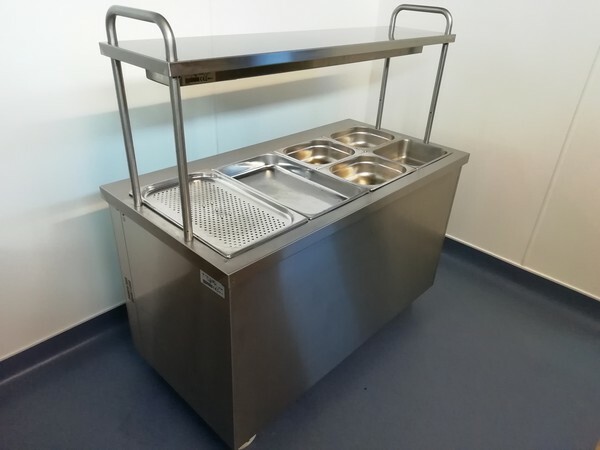 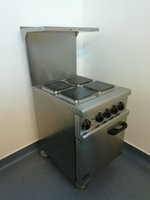 Catering Solutions (North East) Ltd was formed some twenty years ago to satisfy the kitchen and front of house needs of pubs, hotels, restaurants, butchers, cafes and delicatessens. 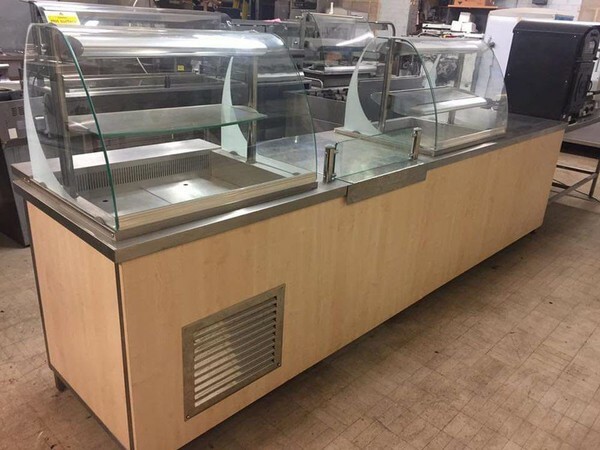 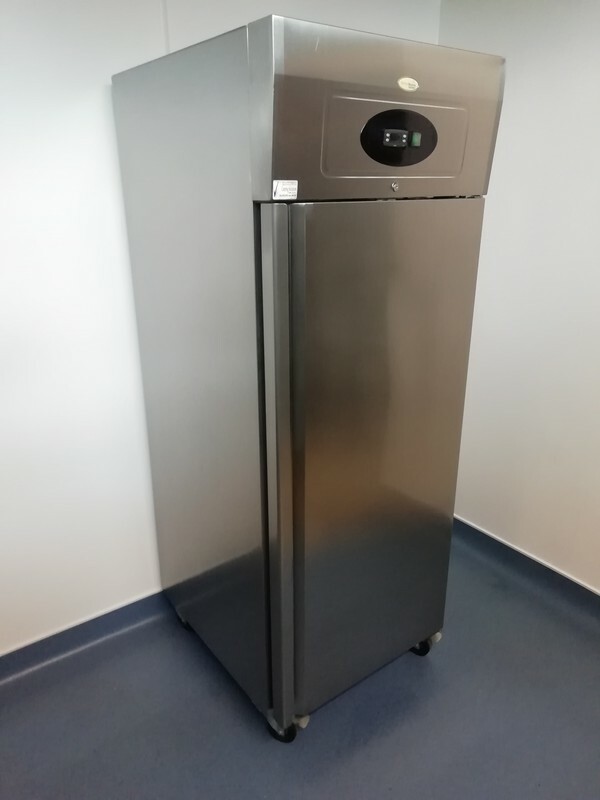 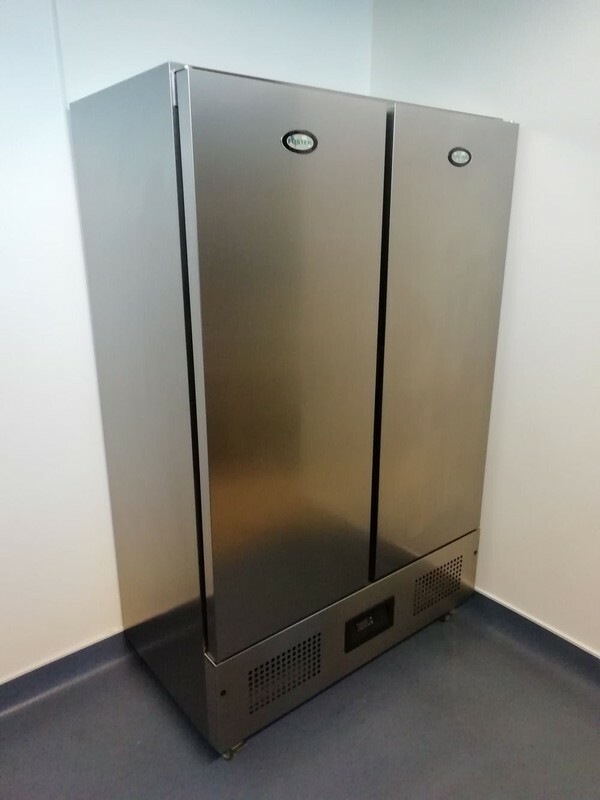 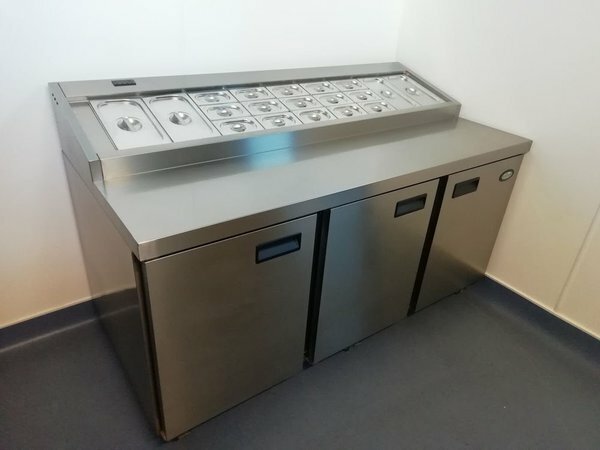 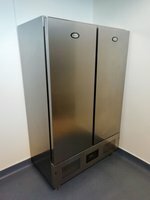 We employ refrigeration, gas and electrical engineers/installers together with an architect to undertake all aspects relating to the servicing and installation of catering equipment or the design of a new venture or maybe simply an upgrade. 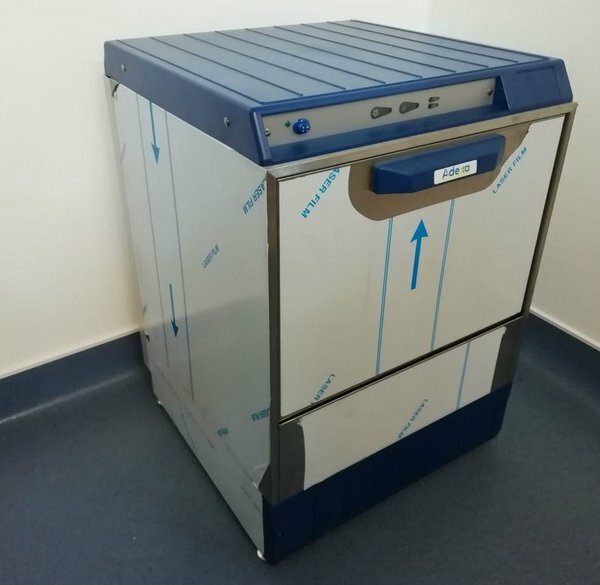 Double skinned design with top and bottom wash arms a compact 12 litre wash tank which is quick to fill and provides economical operation. 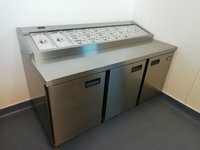 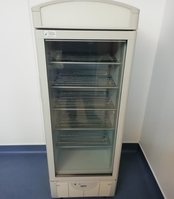 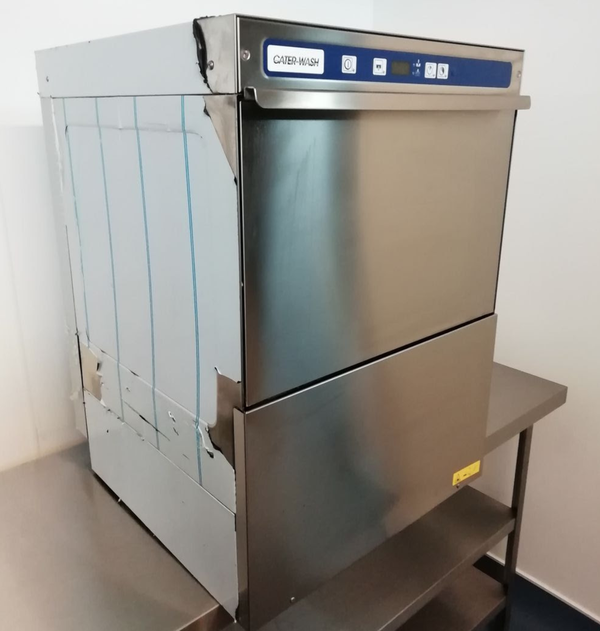 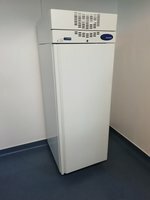 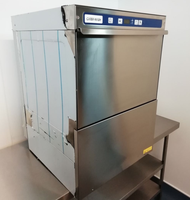 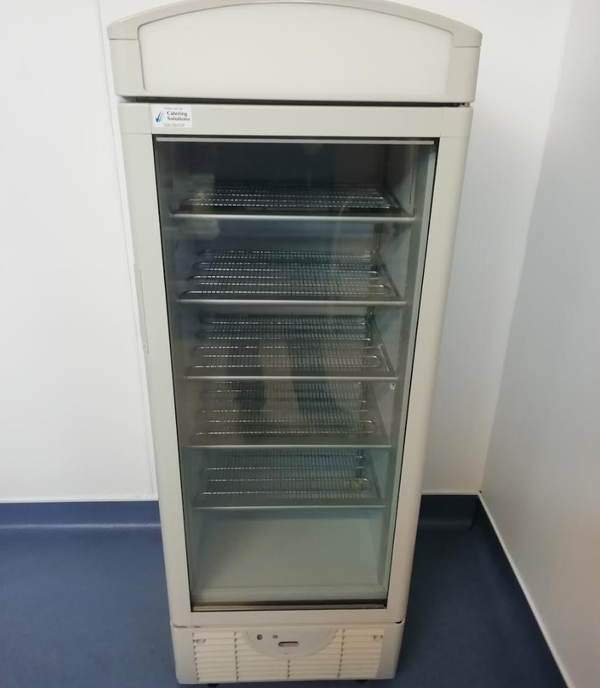 All caterers require a reliable and dependable professional undercounter dishwasher like this one, lasting over many years. It's constructed from AISI 304 18/10 stainless steel. 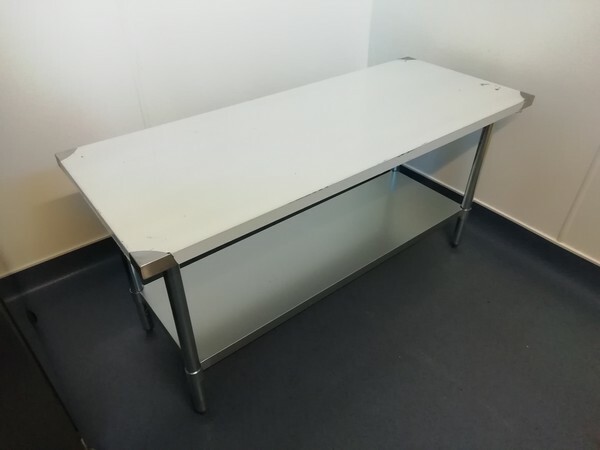 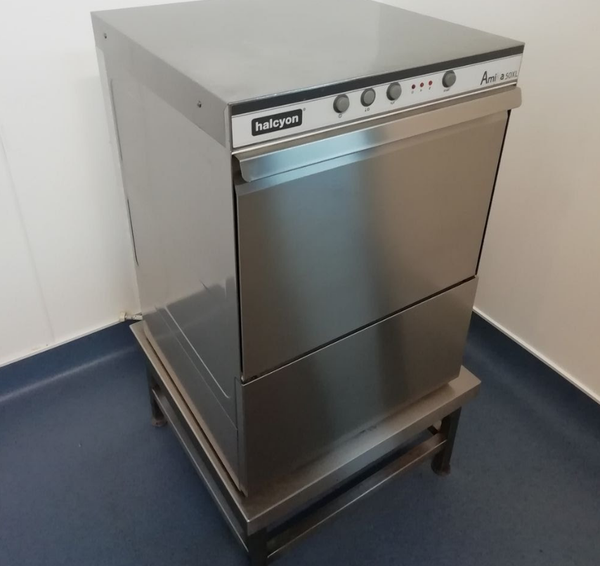 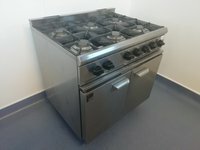 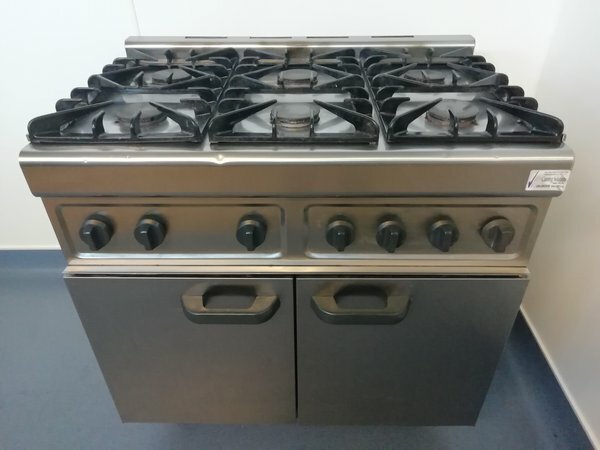 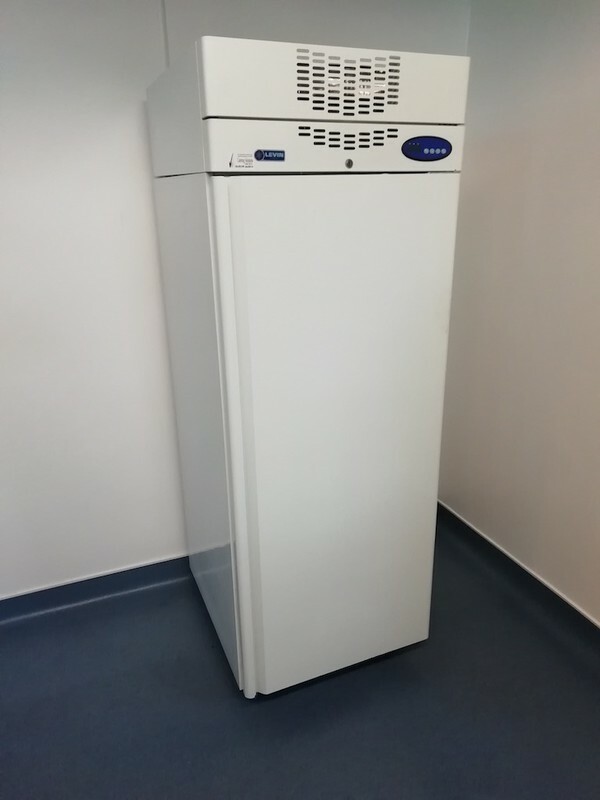 This ensures that it is built to withstand the rigours of a commercial kitchen environment. 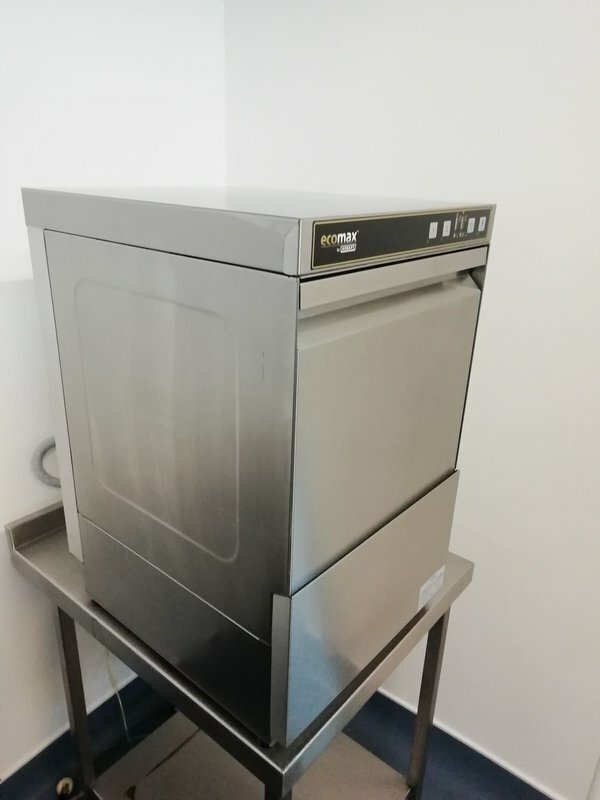 Compared to other catering dish washers this machine is a great bargain! Ideal for coffee shops, resturants, cafés as well as bars and pubs. Works just as well as a glasswasher!